Dr. Click, MD is a practicing Internist in Boston, MA. Dr. Click graduated from University of Virginia School of Medicine in 2009 and has been in practice for 10 years. 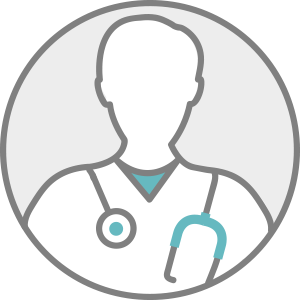 Dr. Click accepts multiple insurance plans including Medicare and Kaiser Permanente. Dr. Click also practices at Kaiser Permanente Dermatology in Walnut Creek, CA.